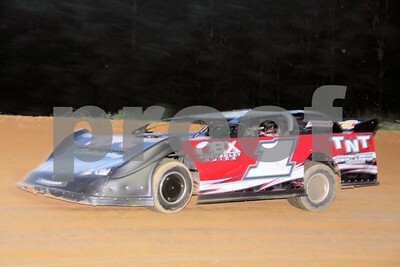 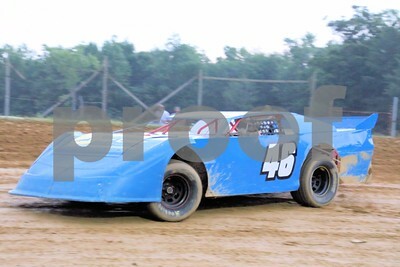 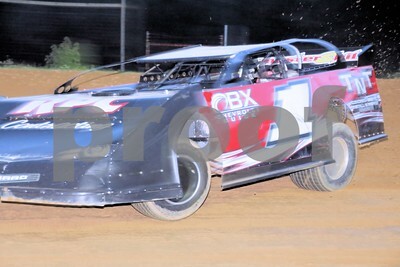 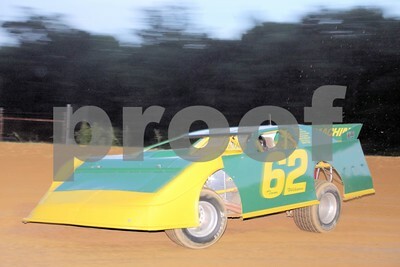 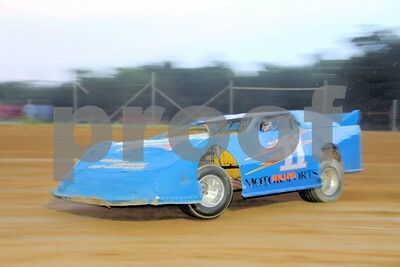 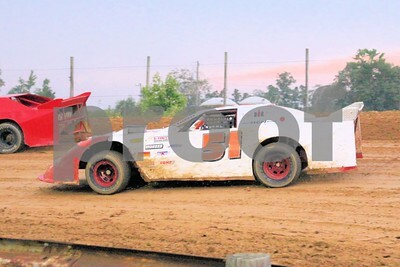 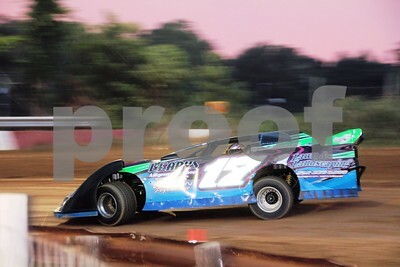 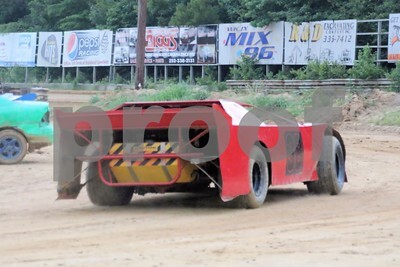 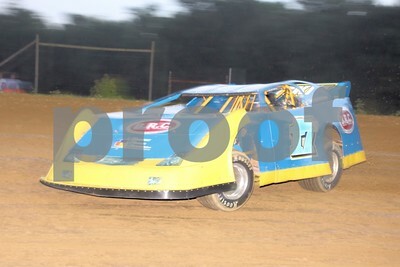 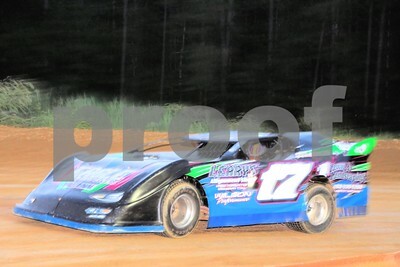 Photos from Dixieland Speedway on June 28, 2013. 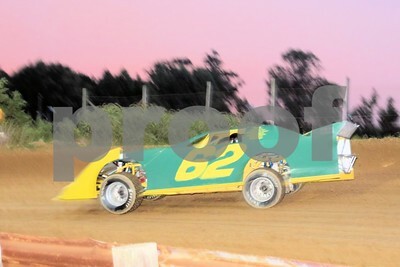 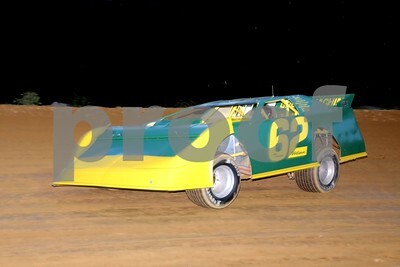 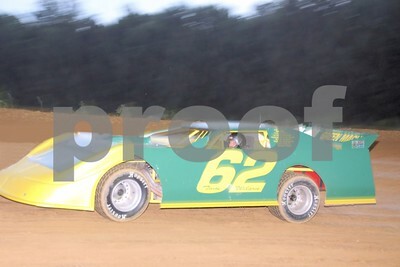 Included are photos from all track divisions. 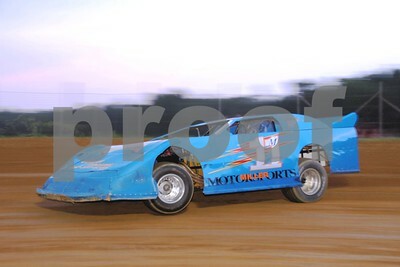 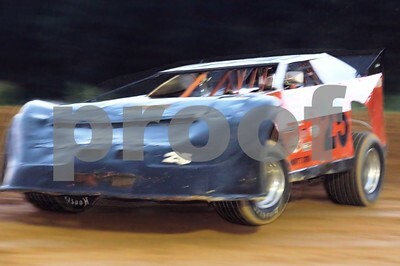 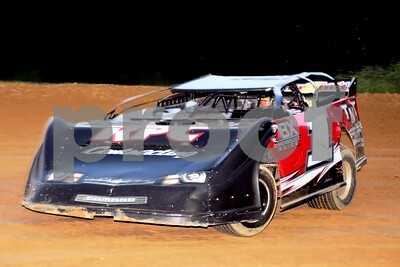 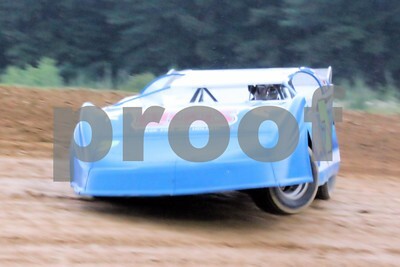 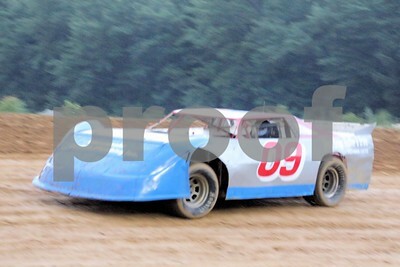 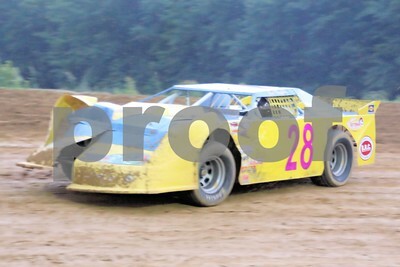 The first pics are of the All-Star (late model) division, the track's premier division.